Can you believe that is is December? I am ready to think about all thing Christmas! I’m going on a Christmas house tour tomorrow in my mom’s historic district and I can’t wait. It’s fun to not only see how people decorate but also get to admire the architecture of the historic homes. 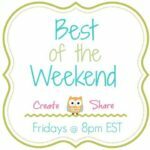 If you are doing something fun please leave a comment and let me know what it is! 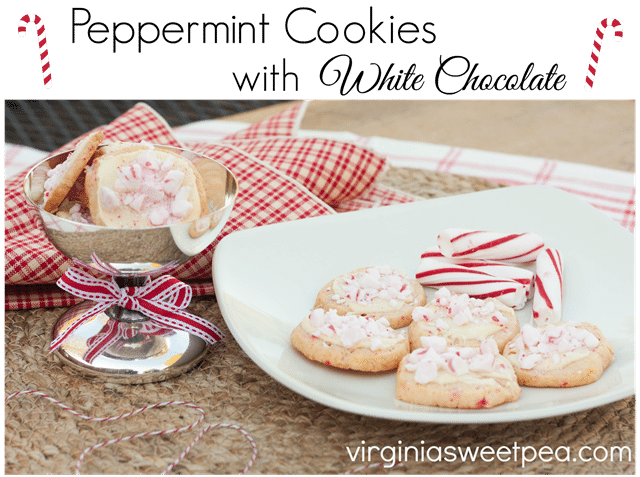 I shared Peppermint Cookies with White Chocolate. 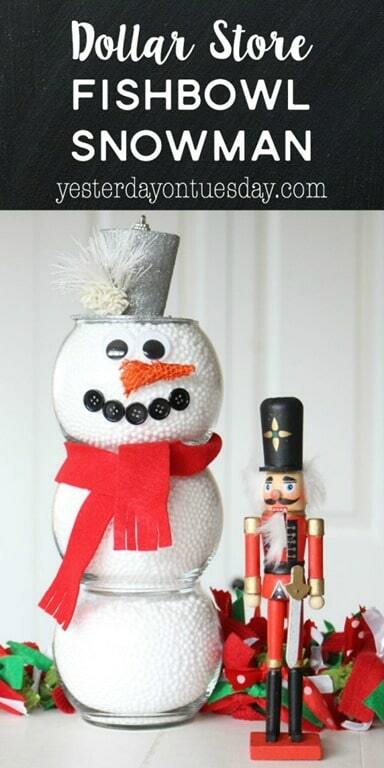 These are so good and they are easy to make. 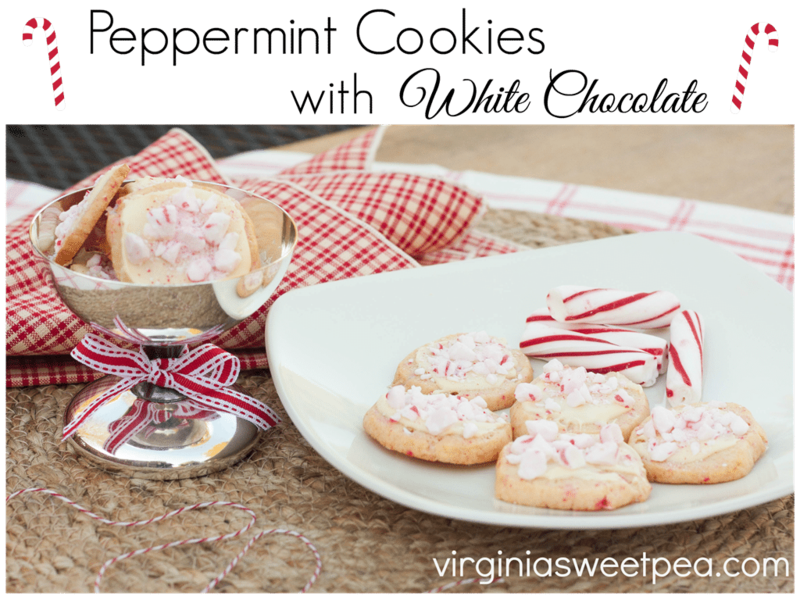 I shared these as part of a Home for the Holidays blog hop. Be sure to scroll to the bottom of of this post to get 29 other holiday ideas for mantels, food, crafts, porches, and tablescapes. 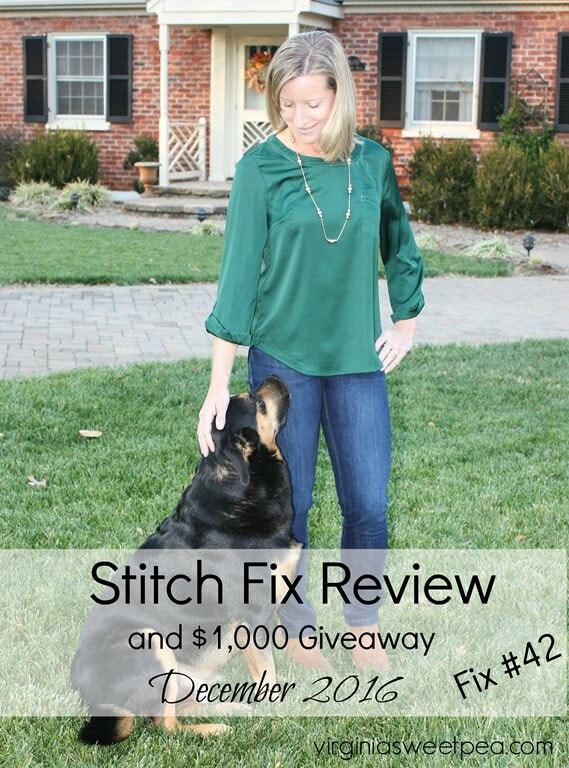 I shared my December Stitch Fix box (Fix #42) and also a $1,000 gift card giveaway. You don’t want to miss entering for a chance to win! I also shared a Secret Santa gift that I made for this month’s Power Tool Challenge Team. We won’t know what gift is ours until it arrives in the mail. 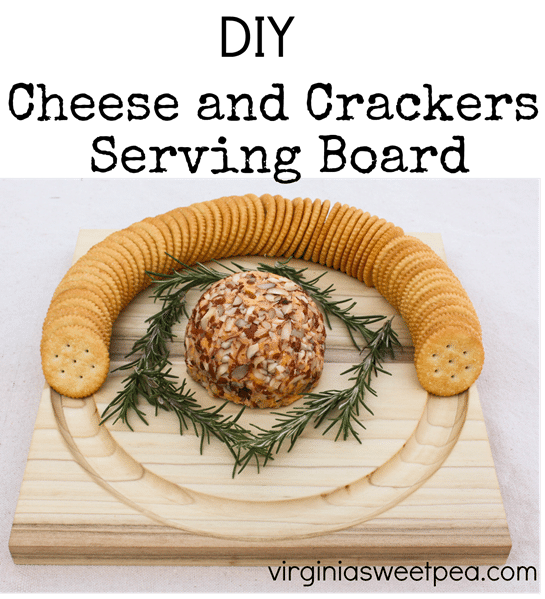 I can’t wait to see what I receive and also for my partner to get the DIY Cheese and Cracker Serving Board that I made. 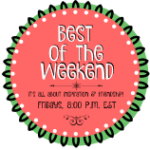 Enough about me, let’s see the features from last week’s party. 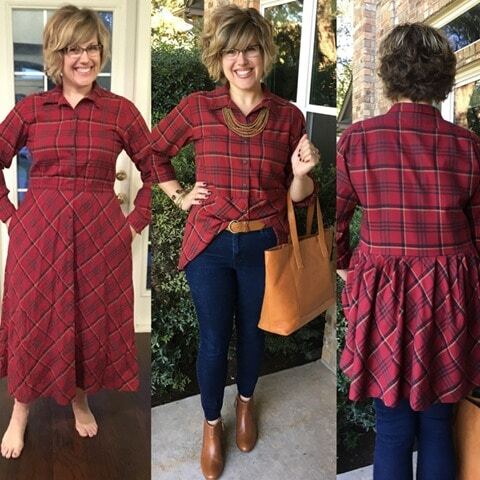 ABCMomStyle has our most clicked project again this week, this time with Mad for Plaid. Doesn’t she do a great job of reinventing tired fashions? 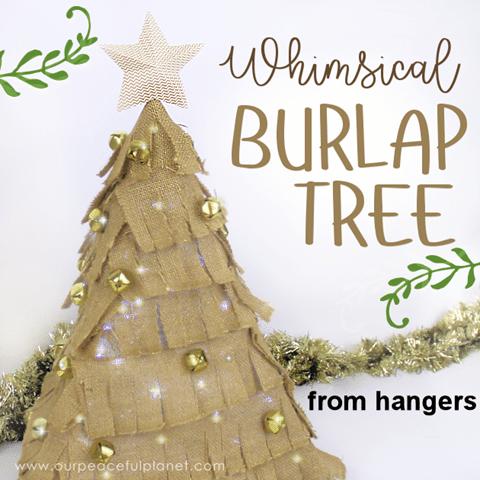 Can you believe that this cute tree was made with plastic coat hangers?? Check out how Peaceful Planet made this Whimsical Burlap Tree and then I’ll be that you’ll want one of your own. 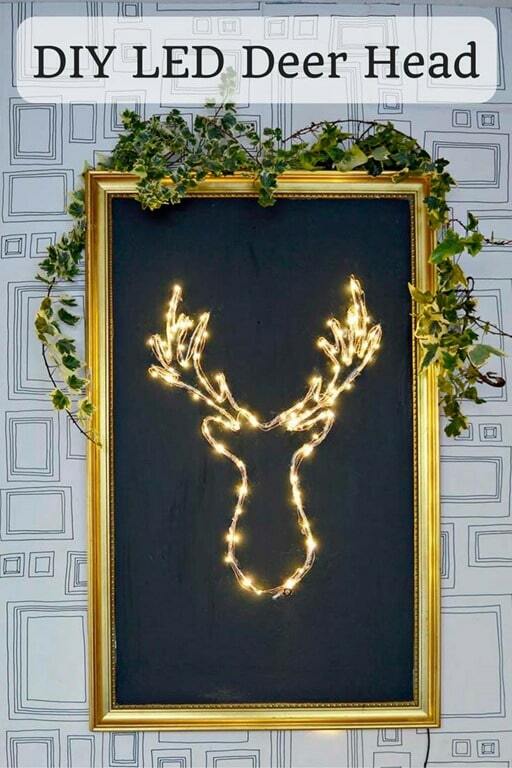 Pillar Box Blue shared this awesome DIY LED Deer Head. Yesterday on Tuesday shared her cute Dollar Store Fish Bowl Snowman. 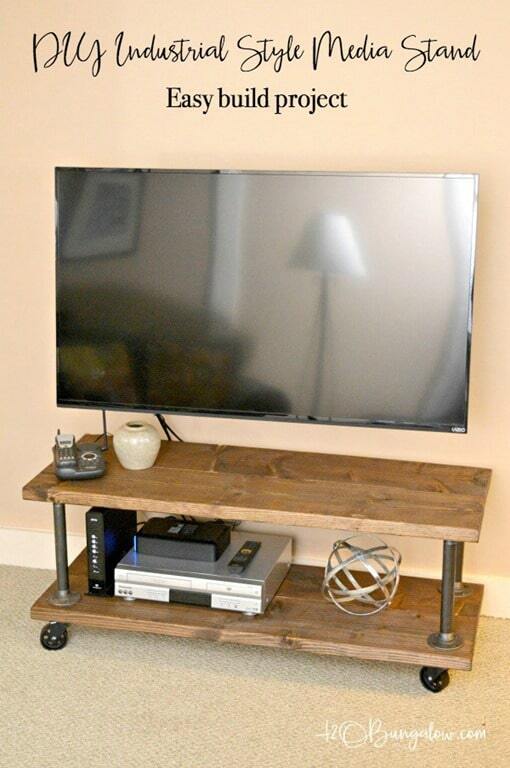 Look at the DIY Industrial Style Media Stand that my friend Wendi built. Love it!